Adventure Christmas gifts are definitely the best kind. A Christmas list to prove the best things in life aren't 'things'. Cut to Christmas Eve though and there’s me, rocking back and forth in the corner of the bathroom, wondering if my uncle will appreciate the gift of an improvised rap song. So let’s get the ball rolling. This year, my Santa sack will be full of experiences (did that sound weird?). I am getting creative and taking my family members on some dates. Some of them will be handmade vouchers, with promises that I will follow through on. Others will be tickets and season passes. All of them will require me and a family member to spend some precious time together and create a memory (which could be happy or not so happy, depending on the relative… but still…). Because we all know that the best things in life aren’t things. So here, off the top of my head and from the bottom of my heart, is a quick list of gift ideas for this Christmas. Just as an FYI, this post is sponsored by Melbourne Stars. But all opinions expressed by the author are 100 per cent authentic and written in their own words. Last Christmas, my sister and I had this conversation the week before Christmas. Lucy: Have you got me a present yet? Laura: Nup. Have you got me a present yet? Lucy: Nup…… Wanna just go out for lunch? And it was great. We went to a fancy restaurant and splurged on a lunch we wouldn’t normally spend precious dollars on. Our present was presence, and it was the best present of all. YES. Get ghosty. There are some in every city. The best one I’ve ever done was around the streets of Melbourne at night. Even if you’re not into ghosts (WHAT IS WRONG WITH YOU? ), the tours are full of historic facts and fun stories. You’ll never look at your city the same way. And if you get a really good tour guide, you’ll start feeling all jumpy and goosebump-y. Who doesn’t love that? 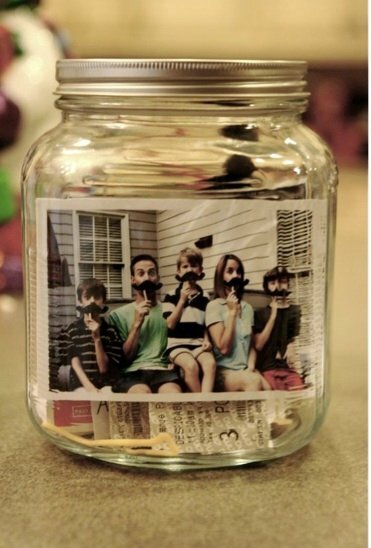 They are usually kid-friendly, so make a perfect family gift. 3. Some summer fun in the grandstands. Remember when cricket was just a spectator sport for old men with teacups? Well, not any more. Cricket is the ticket this summer and I’ll definitely be taking a lucky relative to a Melbourne Stars game at the MCG. Three hours of fast-paced (bowling) intensity, and there’s music, entertainment, fireworks, and even free stuff. FREE STUFF, PEOPLE. It’s a great night out for a decent price. And if cricket’s not your thing, we live in Australia – there are plenty of other sporting events to check out. 4. Row, row, row your boat. Remember when we all used to get on our catamarans and sail around the islands in the sun? No? Well, we should do that. Every shoreline in Australia has some kind of watersport for hire. Paddle boards, rowboats, speedboats, yachts, the QE2 – promise your partner a day on the waves (if they’re not the seasick type, obviously). Australia has some great shows that come to life in the summer time in your local botanic gardens. Catch Shakespeare shows under a blanket of stars, children’s classics like The Wind in the Willows and Alice in Wonderland, afternoon shows in wineries on sunny days – find out what is on near you this summer, and promise your special person a picnic. Got a bit of a daredevil in the family? How about a crazy experience? 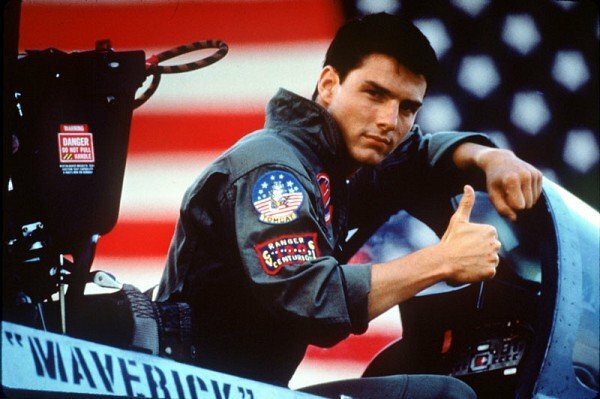 Lots of websites offer ‘experiences’ like V8 laps, hot air balloon rides, and even a lesson in how to fly a helicopter. Or maybe it’s a relative who you don’t like, and would like to see spun around in a plane really fast to the point of nausea? Either way, excellent gift. And if all else fails, there’s always the gift of an improvised rap song. Let’s make some merry memories. What presents have you got planned for the family this Christmas? 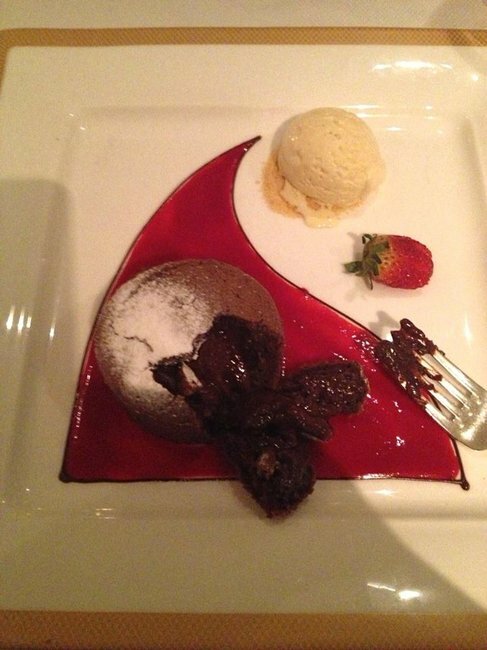 We still care but don&apos;t always have to share, right? Where&apos;s Mum, or Dad, or anybody?? Maybe someone should pick it up, First! Get the one right at the back! You&apos;re walking on thin ice young lady! To celebrate the New Year in style, we’re giving away 2x double passes to the Ladies Lounge at the Melbourne Stars Ladies Night. This is a one night only special event on Monday, January 5, 2015, where you will be entertained, pampered and enjoy all the on-field action amongst friends as the Melbourne Stars take on the Sydney Sixers. To be in the running, CLICK HERE and tell us in 25 words or less ‘why you need a girls night out’. We can’t wait to hear your answers, so enter today for your chance to win a double pass worth $209. For the competition T&Cs, click here. 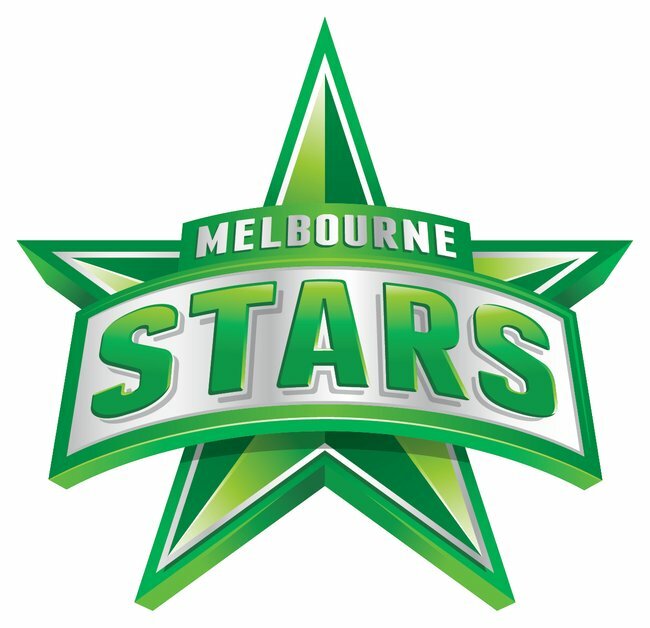 The Melbourne Stars is promising The Greatest Show on Turf this summer! Gather your family and friends and check out all the excitement of the KFC T20 Big Bash at the MCG. 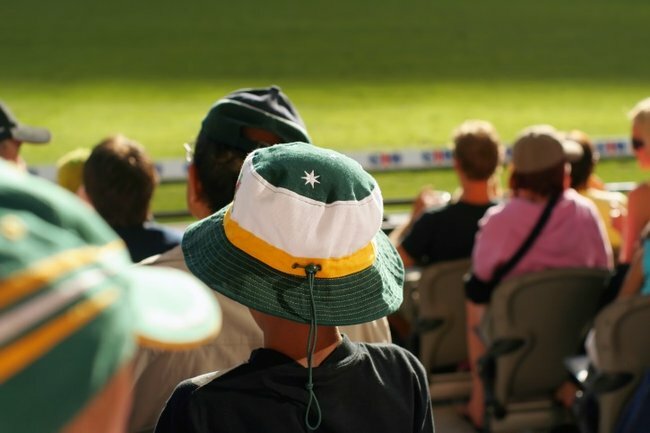 Whether you’re already a fan of T20 cricket, or you’re just looking for a fun night out, Melbourne Stars games are great value and packed full of spectacular entertainment on and off the field. Tickets start from just $5 for kids and $20 for adults. Or, for a full summer of entertainment, why not join the Melbourne Stars as a Member for BBL|04?